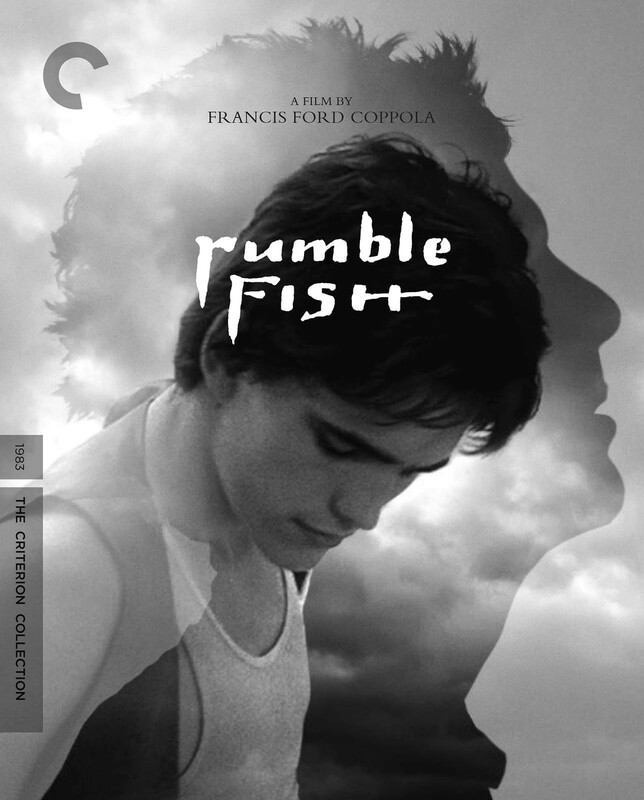 In this deeply personal tale of estrangement and reconciliation between two rebellious brothers, set in a dreamlike and timeless Tulsa, Francis Ford Coppola gives mythic dimensions to intimate, painful emotions. 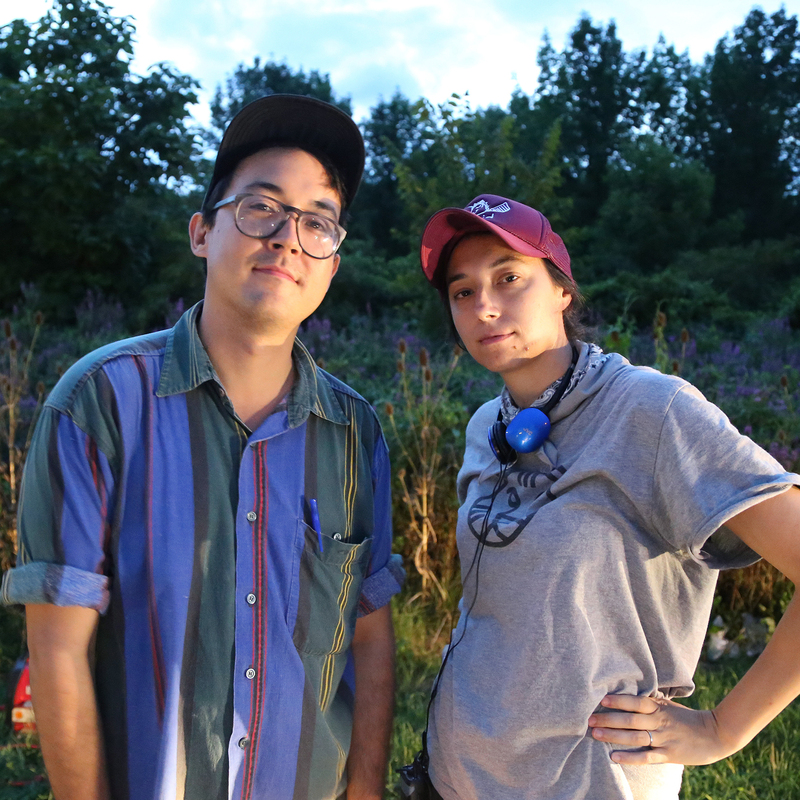 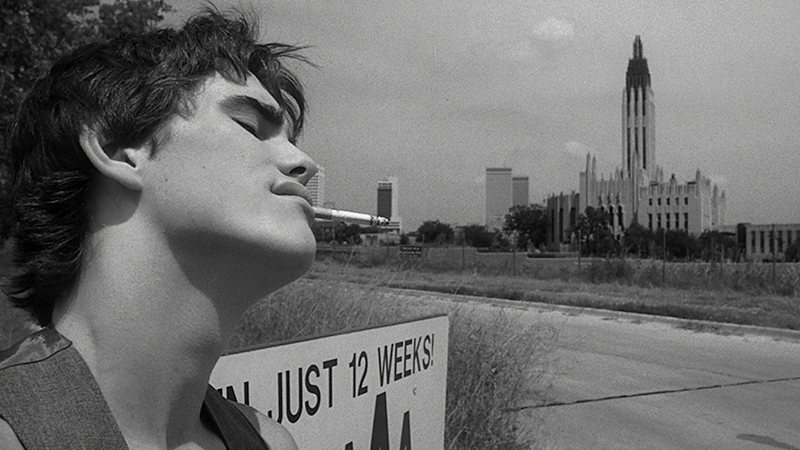 The director’s “art film for teenagers” was his second adaptation of young-adult novelist S. E. Hinton’s work in a single year, after the more classically styled The Outsiders. 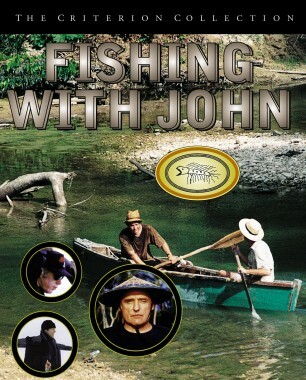 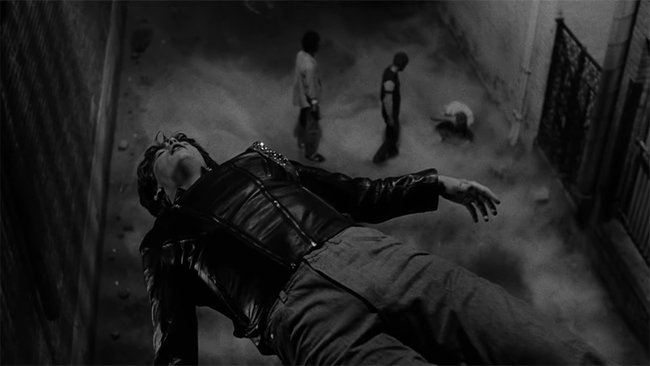 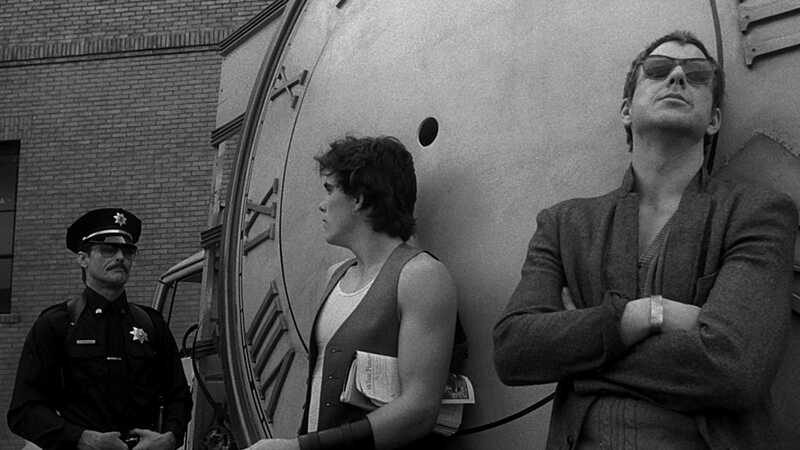 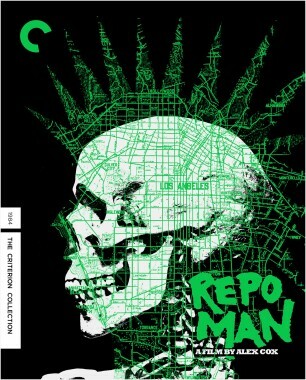 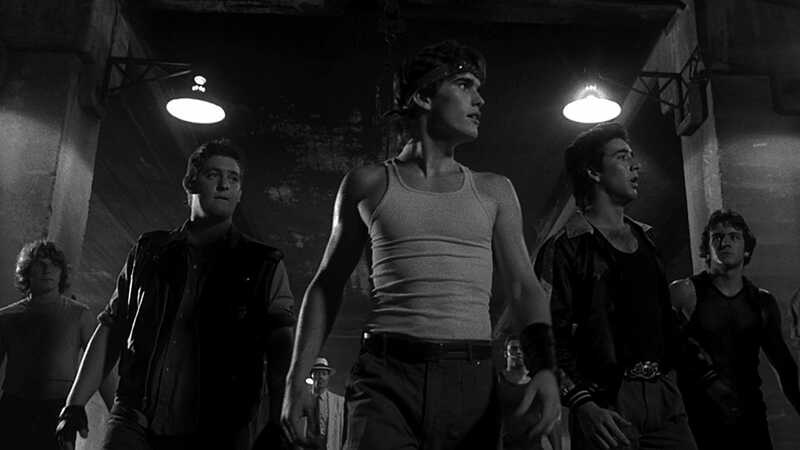 Graced with a remarkable cast headed by Matt Dillon, Mickey Rourke, and Diane Lane; haunting black-and-white visuals that hark back to German expressionism and forward to Coppola’s own Tetro; and a powerful percussive score by Stewart Copeland that underlines the movie’s romantic fatalism, Rumble Fish pulsates throughout with genuine love and dread. 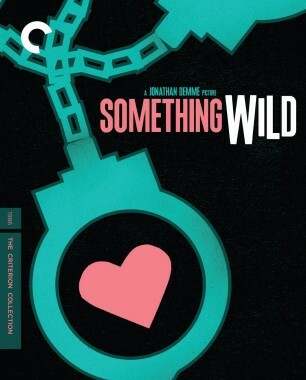 After a string of ill-fated productions, Francis Ford Coppola channeled his feelings of self-doubt in this deeply personal take on S. E. Hinton’s beloved novel.